The Los Angeles Lakers will host the Denver Nuggets tonight at the Staples Center in Los Angeles, California. The Lakers are coming off another defeat against the LA Clippers, whereas the Nuggets faced a close loss at the hands of the San Antonio Spurs. Let us see how things stand for both teams ahead of the clash tonight. The Nuggets are sitting just below the Warriors, at second place in the West, with a record of 42-21. They faced the San Antonio Spurs in their last game and lost to them by one point. Jamal Murray led the team with 25 points and eight assists on the night, and along with him, Nikola Jokic scored 22 points and grabbed 10 rebounds. Also, Isaiah Thomas scored seven points coming off the bench in the 16 minutes that he played. Four players were in double figures, but the team still fell short by one point. The would want to ensure that they are more clinical at the crunch moments going forward, so that the individual contributions of their players don't go in vain. Predicted Starting Lineup: Will Barton, Paul Millsap, Nikola Jokic, Jamal Murray and Gary Harris. The playoff spot is seemingly getting farther and farther away from the Los Angeles Lakers. They face a lot of competition ahead with clashes against teams like Celtics and Raptors. 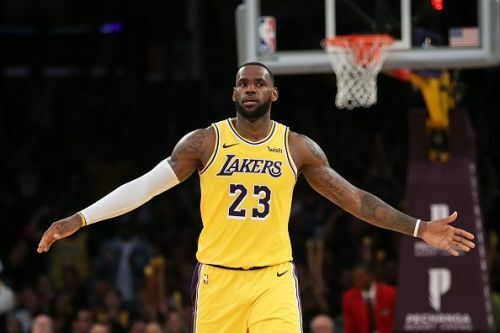 They faced LA Clippers in their last game where LeBron James scored 27 points, dished six assists and grabbed eight rebounds. Also, Rajon Rondo notched a triple-double with 24 points, 12 assists and 10 rebounds. None of that was enough though, and the Lakers would look to get back to winning ways soon. Kyle Kuzma will miss tonight's clash, and Brandon Ingram is expected to return. 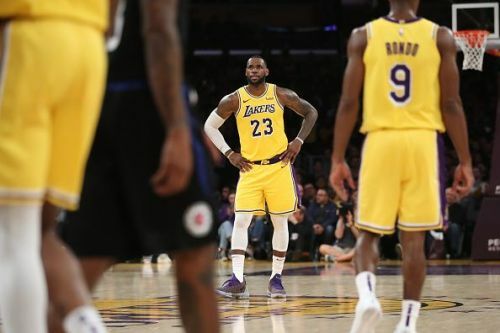 Predicted Starting Lineup: LeBron James, Brandon Ingram, JaVale McGee, Rajon Rondo and Reggie Bullock. 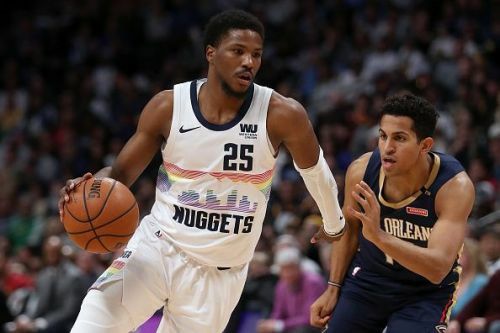 The Nuggets are a high quality team and will be looking to avoid their fourth straight loss. They have been a little off in the last few games but are still an exceptional team who can give any opposition a run for their money. The Lakers on the other hand have been extremely disappointing of late, and I will no more bet on them. I am giving this one to the Nuggets.